Detroit Diesel 60 Fuel Injector Buyers - Sell DDEC VI Fuel Injector - DieselCore. We Engineer Profit. Looking to sell your Detroit Diesel DDEC VI Series 60 Injector Core? 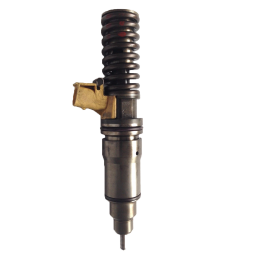 DieselCore is currently buying FE4E00001 and RFE4E00001 DDEC VI Series 60 Injector. Get paid today!